Shopping for My Neighbor Totoro Garden? Grow a plant with Catbus using the My Neighbor Totoro Catbus Mini Planter Pot. The planter pot will make a great gift for fans of the hit Studio Ghibli anime movie My Neighbor Totoro. 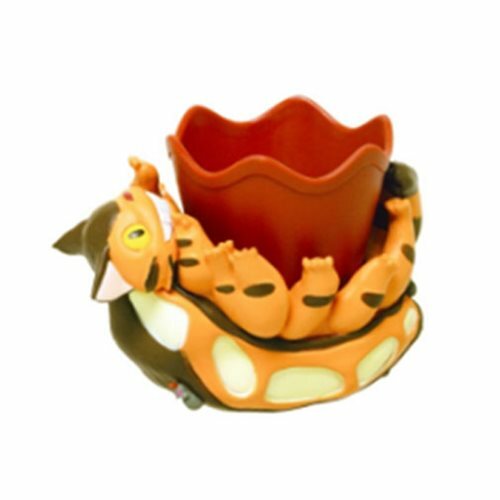 The My Neighbor Totoro Catbus Mini Planter Pot is perfect to display inside on a table, or outside on the steps. Ages 15 and up.